The painting of Judith beheading Holofernes, somewhat controversially attributed to Caravaggio by the consultant and Old Masters specialist Eric Turquin, will go on show at Galerie Kamel Mennour (rue du Pont de Lodi) in Paris next week (18 April-4 May). The piece will be shown alongside French artist Daniel Buren’s site-specific work, Pyramidal, haut-relief – A5, travail (2017) in a “face to face” presentation, lit by the designer Madjid Hakimi. 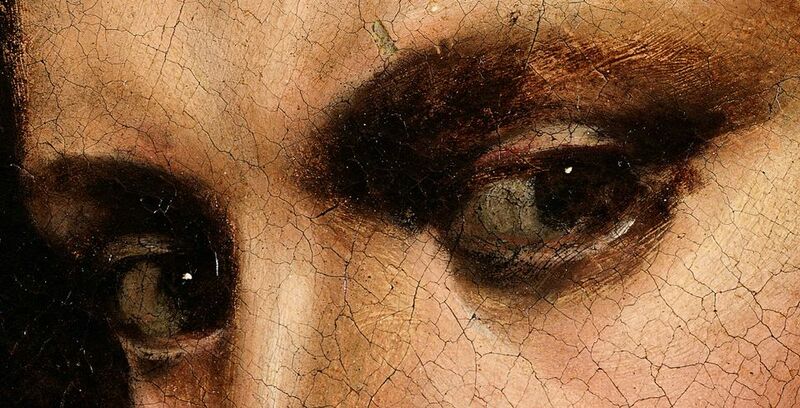 The story of the lost Caravaggio found in an attic in France has captured the attention of both art world experts and the general public since it was discovered in the attic of a house near Toulouse in 2014. The work was unveiled in February at Colnaghi gallery and is due to be auctioned at La Halle aux Grains in Toulouse in June with an estimate of £86m-£129m. It is also due to go on show at Adam Williams Fine Art gallery in New York from 10 to 17 May. Mennour tells The Art Newspaper: "I think giving audiences the opportunity to view these two works together [Buren and Caravaggio] is fantastic. 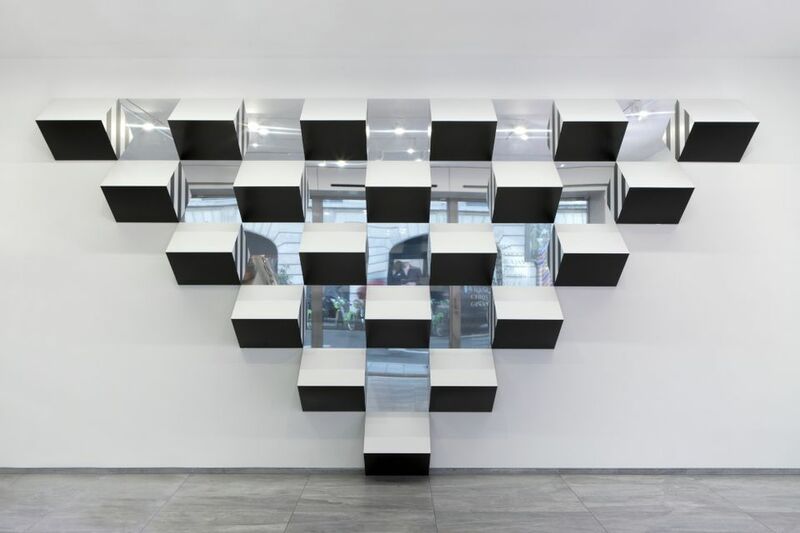 It is about the parcours [journey] of 400 years between the avant-garde then and now.” Buren’s work consists of a series of striped, mirrored blocks. Asked about endorsing the Caravaggio, which some have dismissed, Mennour says: "I love being part of this debate. I like bringing people to see the work, and they can decide if they love or hate it. I believe Eric 100%, and his views are supported by other scholars."